David Tennant has been added to the line up for Rose City Comic Con next month. The event is held at Oregon Convention Center in Portland and David will be appearing on Saturday 8 September and Sunday 9 September 2018. A select number of premium packages are now available, only while supplies last. Autographs and photo-ops also available for pre-purchase. 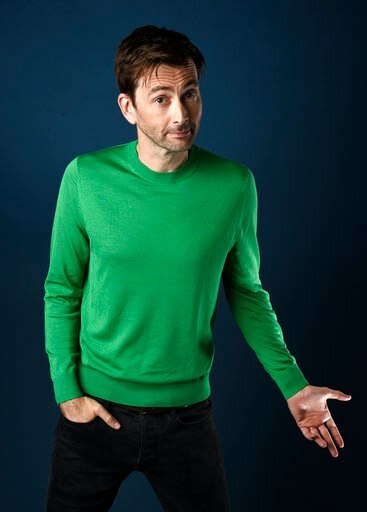 And if you do attend don't forget you can share your photo with us by tweeting us or tagging us @davidtennantcom on twitter or instagram or by uploading it to our Facebook page here.